‘It is time to put yourself first for once’. 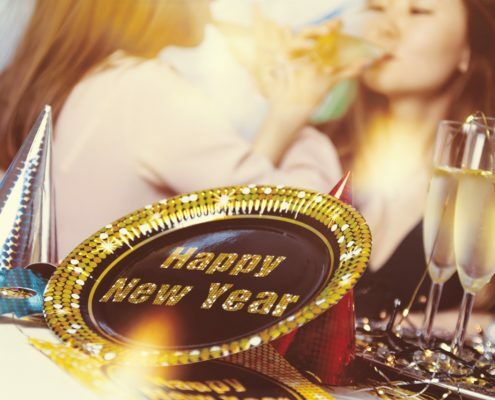 Here are Craig Kemp’s top tips to help you make this year the best one yet. Happy New Year Everyone! I hope you have had time to celebrate with your loved ones and taken some time out for yourself. I am so thrilled to be welcoming in the New Year with you and thoroughly looking forward to another great year ahead. 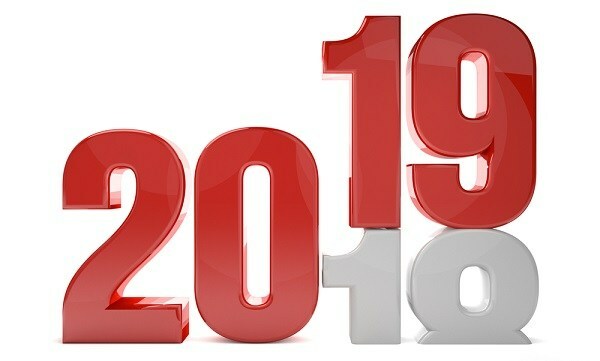 2019 is here and it is going to be an amazing one, of which I have some exciting announcements to make but that can wait for another post. As teachers, we very rarely take any time for ourselves and the students in our classes always come first. STOP, COLLABORATE AND LISTEN – Seriously though ….. Collaborate and listen! I learn more and more every day and some of the best advice my mentors have ever given me is to listen more than you talk and to collaborate with those around you in person and virtually. Collaborate with others to help them but also to learn and support what you do. Listen to your students, listen to their parents and listen to your colleagues. It doesn’t mean you always have to react but aim to listen more than you talk because after all we were given 2 ears and 1 mouth. Positivity Wins every time!! I see myself as a positive person and truly believe that having positive intentions in everything you do makes the world of difference. Positivity will move you forward in even the worst situations. Don’t let negativity (yes it happens in EVERY school) or a negative person bring you down. You do amazing things every day to support, develop and grow each and every student (or teacher if you are a leader). Get out there and spread positive vibes! Being connected matters! Whether you like it or not, 2019 and beyond requires you to be connected. We live in an ultra-connected world and our students are the most well-connected of the lot. If we want to make a difference, we have to not only keep up but take steps to be ahead of the game. A great place to start is by developing a Professional Learning Network (PLN). For me it is Twitter (click here for some tips to get started). Others to take a look at that I also use are Google+, LinkedIn & Facebook. Developing a PLN doesn’t just have to be online, connect with teachers around you and at conferences too. Ask questions, seek out learning and add value to someone else by sharing with you do. You can even help those around you get connected. Find your WHY. Simon Sinek is an inspiration to me and this video outlines why it is important to always start with your why. Before you can make changes, work towards achieving your goals and making a difference, it is critical that you know and understand your why. Bring in the experts – As a leader that supports teachers in my school and schools globally, I understand the power of bringing in outside help. In my own institutions, as hard as I try internally to move people or lead professional learning sessions, I can only move people so far because I am the ‘known’ source of learning. The power of an external source for learning is something special. Every school, department or company I work with are always thankful for helping them get the message across that they were unable to achieve – I love being able to do this and highly recommend it for your school. Whether it is through me or through another source, invest in having people come in to share learning and break the mold of the traditional learning experience that probably haunts your staff and change the way your staff learns! Try something NEW and take RISKS – Risk taking is something that I always promote in schools when I work with them – step outside your comfort zone and make change happen. “This is the way I have always done it” should not be part of any school or staff vocabulary in 2019. Change is constant in the world we live in so we MUST adapt and change with it. Try something new in what you teach, how you teach it or even a tool you use to add value to your teaching. A list of my favourite tools of 2018 is coming tomorrow so stay tuned… But while you wait, why not investigate Virtual Reality, Augmented Reality or Artificial Intelligence. Have fun! Whatever you do, you have to love it! If you don’t enjoy what you do, get out! Teaching is an art and teachers must have a passion for it! I love what I do and love to share that with others! You should too! Happy New Year to all of my amazing PLN! Be safe, love life, take risks, learn and make a difference in everything you do. 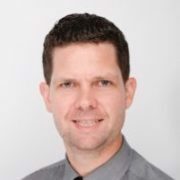 Craig is a passionate Head of Educational Technology at a large International School in Singapore. He is a lifelong learner, dream creator and thought leader. Craig loves to inspire others and find inspiration. Co-founder of #whatisschool, #asiaED edchats and #pubPD. 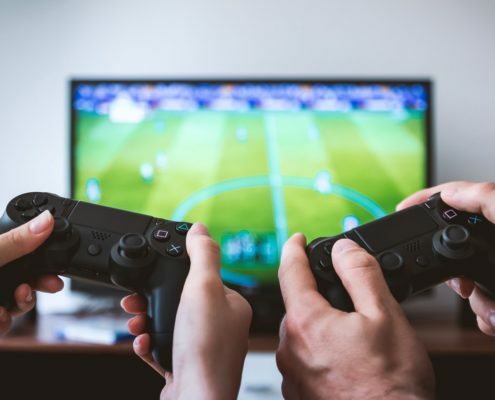 Online Gaming - Friend or Foe? https://www.nexus-education.com/wp-content/uploads/2018/12/pexels-photo-442576.jpeg 853 1280 Damien Challenger http://www.nexus-education.com/wp-content/uploads/2014/09/Nexus-Education-vector-e1503001354284-300x121.png Damien Challenger2018-12-20 18:57:472018-12-13 18:24:50Online Gaming - Friend or Foe? Feeling Alone in Your Teaching Role? https://www.nexus-education.com/wp-content/uploads/2018/11/Untitled-3.png 462 838 Damien Challenger http://www.nexus-education.com/wp-content/uploads/2014/09/Nexus-Education-vector-e1503001354284-300x121.png Damien Challenger2018-11-29 18:32:252018-11-29 11:22:21Feeling Alone in Your Teaching Role?